Asiga manufactures general modeling photopolymers for the Max and Pico series of machines in both white and water-clear colors. The materials can be dyed any color. General purpose clear material. Suitable for use in RTV and low temperature vulcanized molds, or for direct manufacturing. 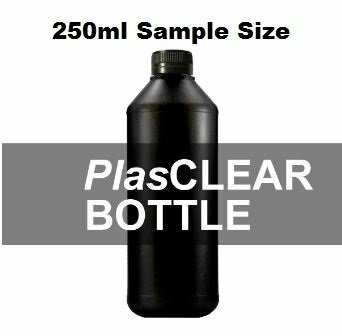 PlasCLEAR is a high resolution photopolymer suitable for a wide range of applications. With strong PP/ABS-like properties, PlasCLEAR offers great durability with the added bonus of excellent clarity. PlasCLEAR is the ideal choice for parts where transparency, form and fit, surface finish and detail are important.